If this would have been a Bollywood movie, it would have been an instant hit! It has everything, it's got the pricing right, the location right, right brands (partners), product configuration. But this is not a real movie it’s a real case scenario, the product in discussion here is Sunteck City. 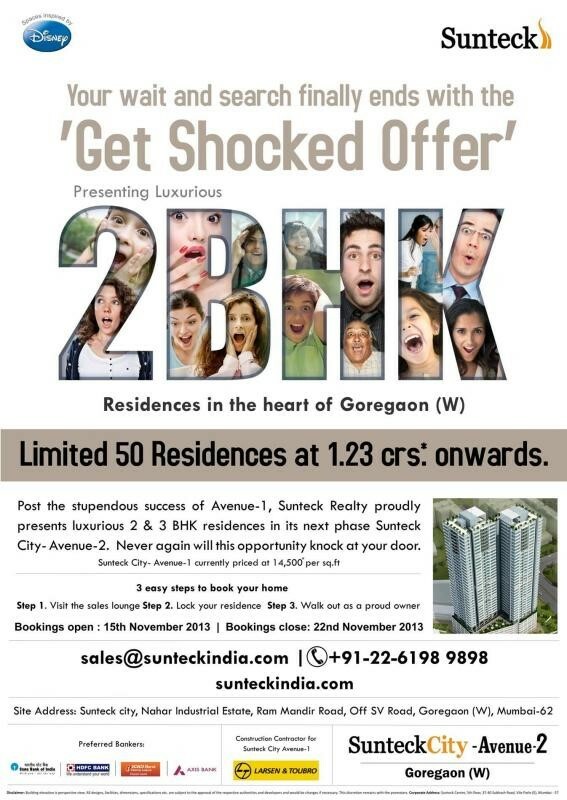 An under construction mini township project which promises to change the outlook & skyline of Goregaon west. The question in contention here is, should you invest here or not? The developer is new, we had not heard of Sunteck realty till 5 years back, however, the company is listed and trades on BSE. Coming to the project it is loaded. If you have visited the site from SV Road you will note it is in a midst of industrial area and close to the slum zone. The road leading to the project is so small that 2 cars find it difficult to pass through. The builders claim as part of MMRDA plans that area has been considered as Oshiwara CBD and plan to develop like BKC. 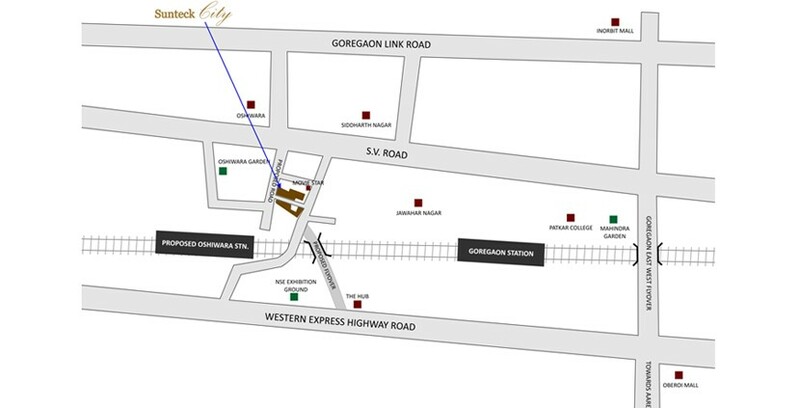 No doubt the location is upcoming, close to the SV Road & an almost ready Osshiwara station. With the proposed 10 minute connectivity to Western Express Highway, things will only get better. 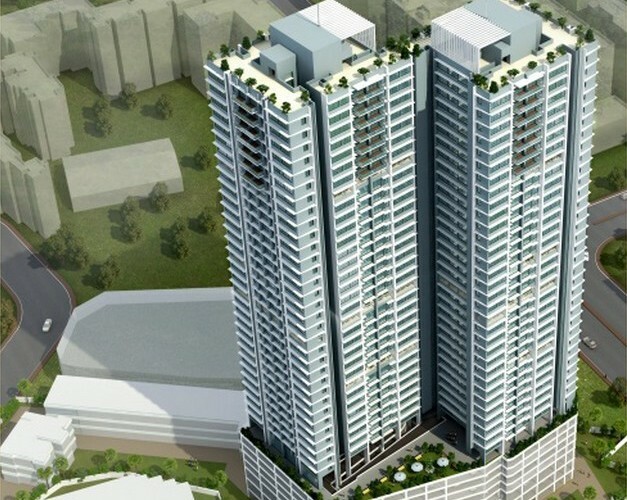 Premium projects of other builders like Kalpataru, Lodha, Ekta in the vicinity are currently priced much higher (which is a major advantage for Sunteck). 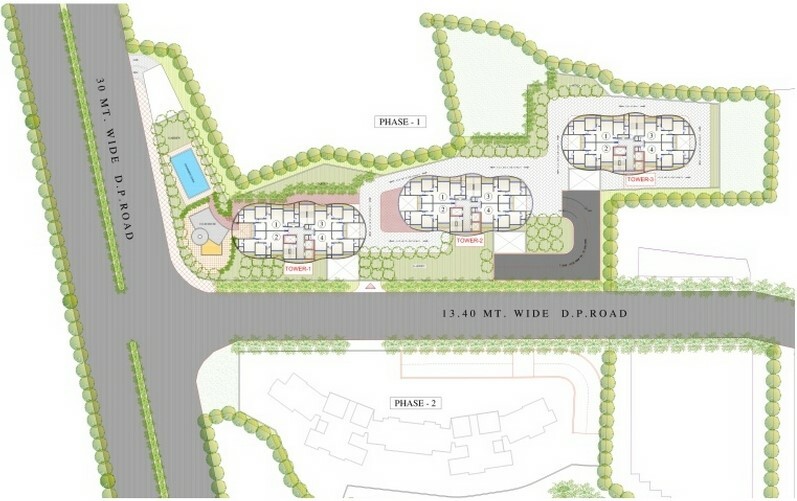 The idea is to create a mini township with a huge land parcel of 23 acres. They are launching the project in a phase wise manner. Though the complex is supposed to be self-sufficient, it would be only fair to judge the same once the entire master plan is shared by the developer. 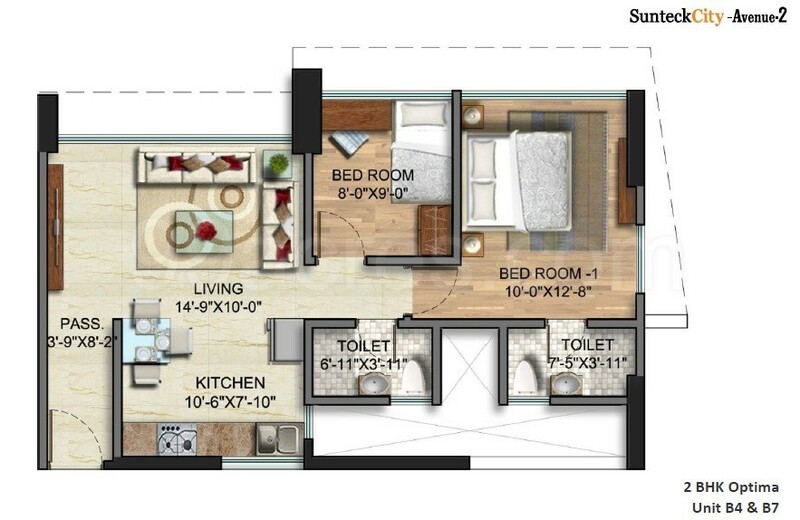 I would like to start with the bedrooms, a master bedroom of size 12.8 * 10 sqft & second bedroom of size 8 * 9 sqft. is small; if you try to slot in a 6 * 6 ft bed, and a 2 ft wardrobe you will realize that there would be virtually no space to walk around in your bedrooms. Moving to the living space; an area approx. 150 sqft. would mean you can either have a lavish living room or a nice dining space, but not both. This is an investment product as on date keeping in mind the pricing and size of the apartments, this area will develop if you have a horizon of 4 to 5 years this might be a good bet. If you can wait a bit...please do so and see construction reach a certain level when you can enter the project even if it means paying a little extra.